NEW! 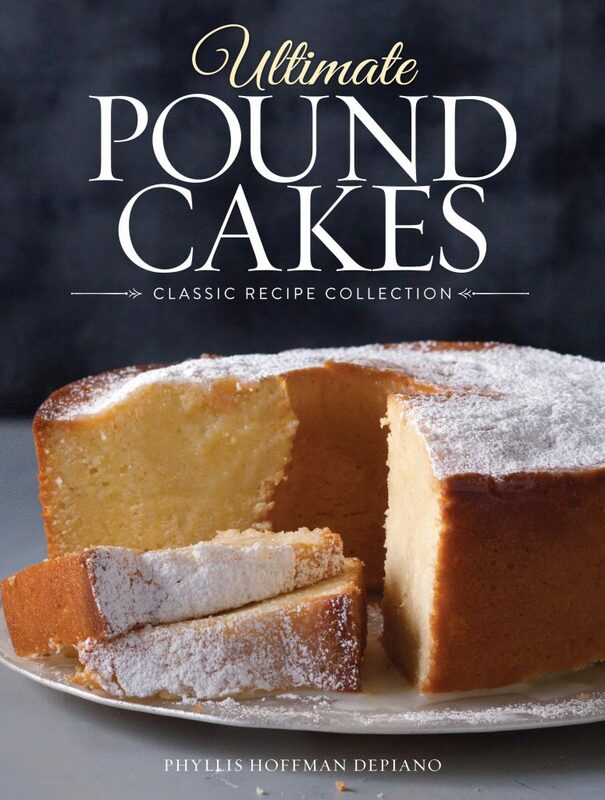 Ultimate Pound Cakes Classic Recipes Collection! Phyllis Hoffman DePiano is an accomplished author of several books, including Gracious Spaces, Monograms & Antique Linens and Honey It’s all in the Shoes, as well as The Entertaining Cookbook and the Tiny Book series of cookbooks. Her innate love for an elegant lifestyle is inspiring to all around her and has made her a sought-after speaker across the country. DePiano is founder and CEO of Hoffman Media, which publishes more than nine women’s interest publications, including popular magazines such as Victoria, Southern Lady and Cooking with Paula Deen. She lives in Birmingham, Alabama.